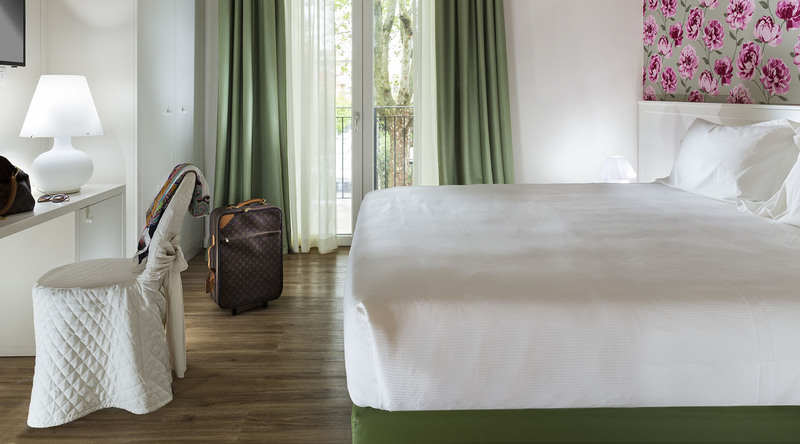 The Friendly room is the essence of practicality, transmits elegance and comfort in keeping with the style of the hotel. 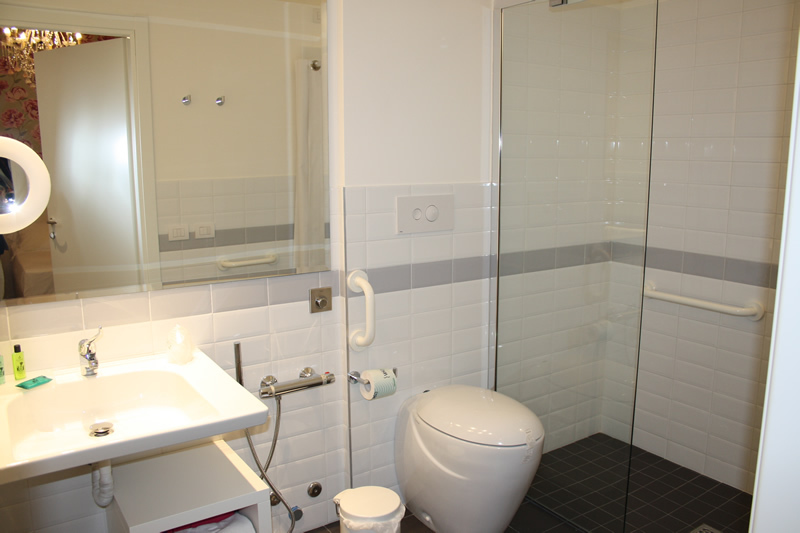 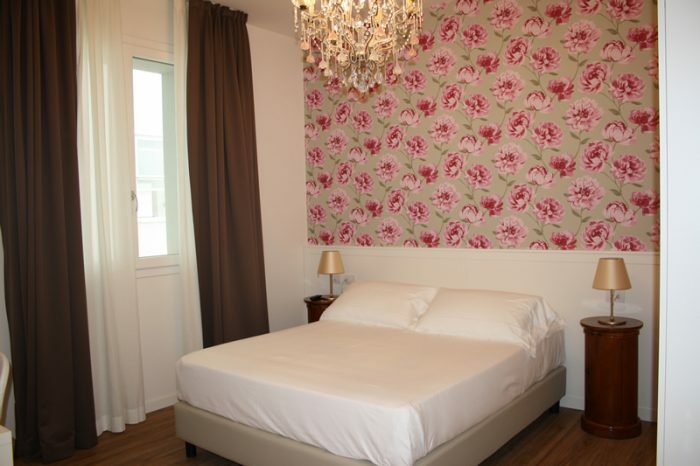 For easier access, the room is located on the ground floor and is equipped with a bathroom for the disabled. The living room offers a 32″ LED TV, Wi-fi, safe and private parking subject to availability.